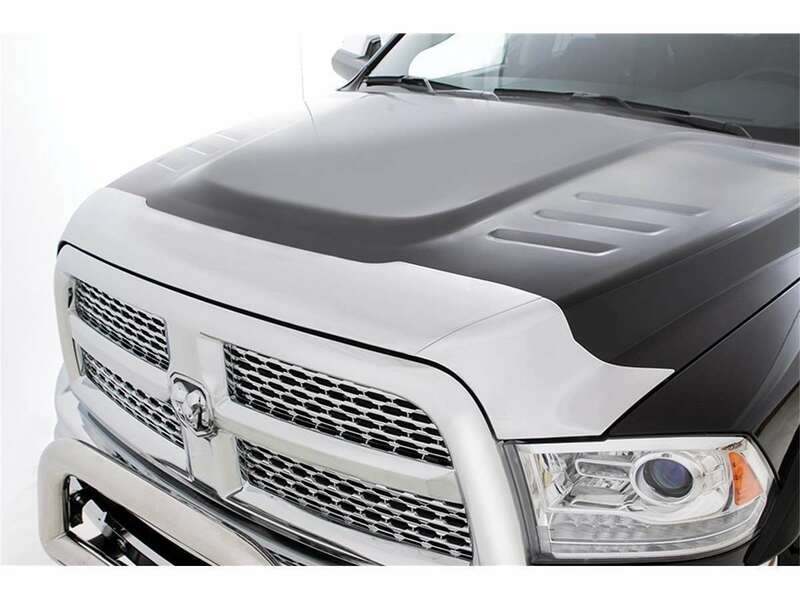 LUND® Hood Defender protects your investment in style…for a lifetime. Road hazards and Mother Nature can riddle a vehicle with paint-damaging debris — the Hood Defender guards against the unexpected. 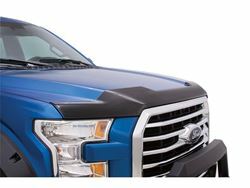 The 3-piece design is custom-molded to fit the vehicle perfectly, with a smoke finish made from heavy-duty polycarbonate, or a chrome finish made from an ABS-PC blend with nickel-chromium plating. Backed by a limited lifetime warranty, the LUND Hood Defender will protect for a lifetime.